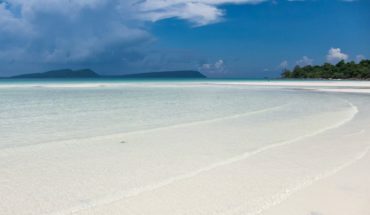 Song Saa private island is one of the numerous islands within the Koh Rong archipelago in Cambodia. 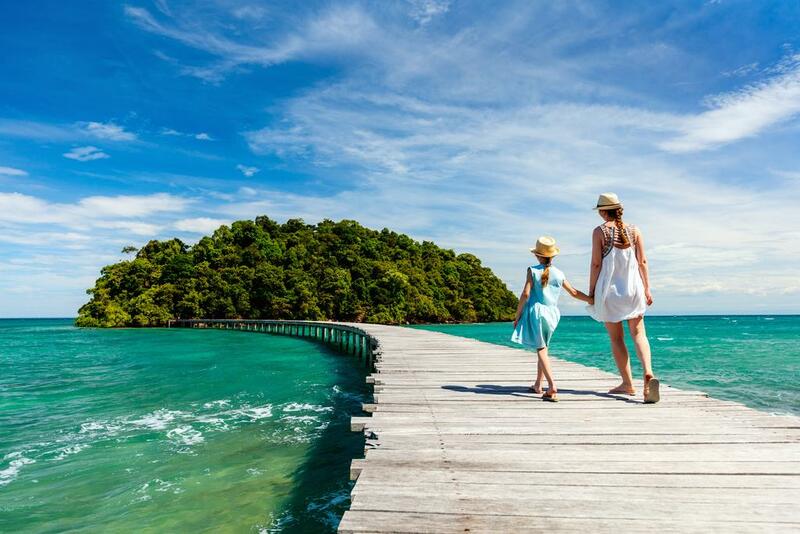 This island has a secluded feeling, yet it is only a short forty-minute speedboat ride from Sihanoukville. Many people believe that Song Saa private island is just one island, but in reality, it is two gorgeous islands that are located right next to each other. They are known as Song Saa-Khmer for the sweethearts by the locals and visitors can walk back and forth between them via the footbridge. Some people always wonder why there is a footbridge for the Song Saa private island, because they could easily take a boat over to the other island or possibly swim there. However, the eco-system would drastically change with either of those options and the locals wanted to make sure that the reefs and marine life swimming about was protected for generations to come. 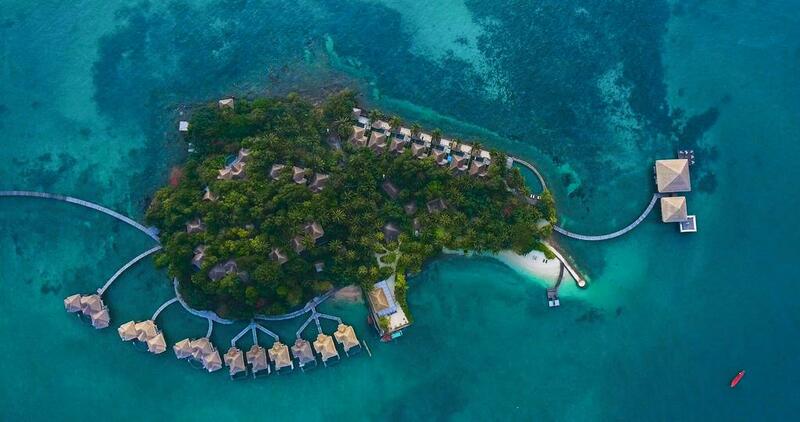 There is one resort on these two islands, and that is the Song Saa Resort. 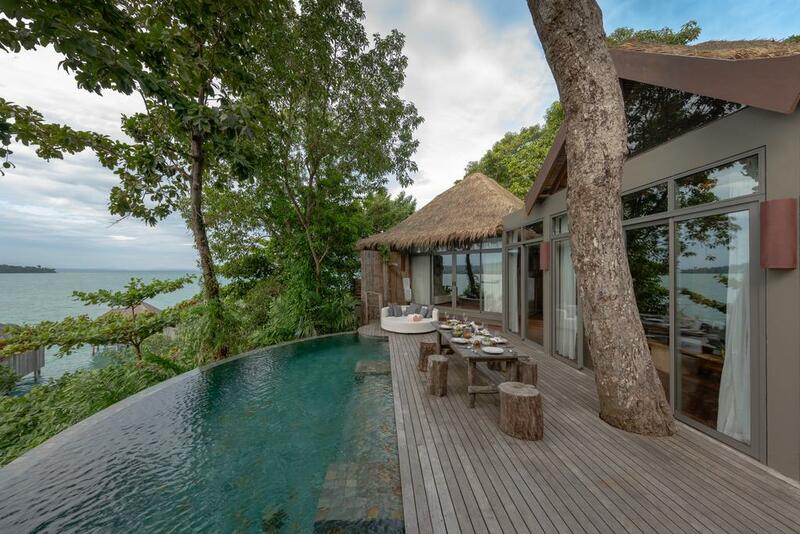 There are twenty-seven villas in total and they look out to either the water or the jungle. A few of them can even be found out above the water, which will make any guest feel like they are in paradise. 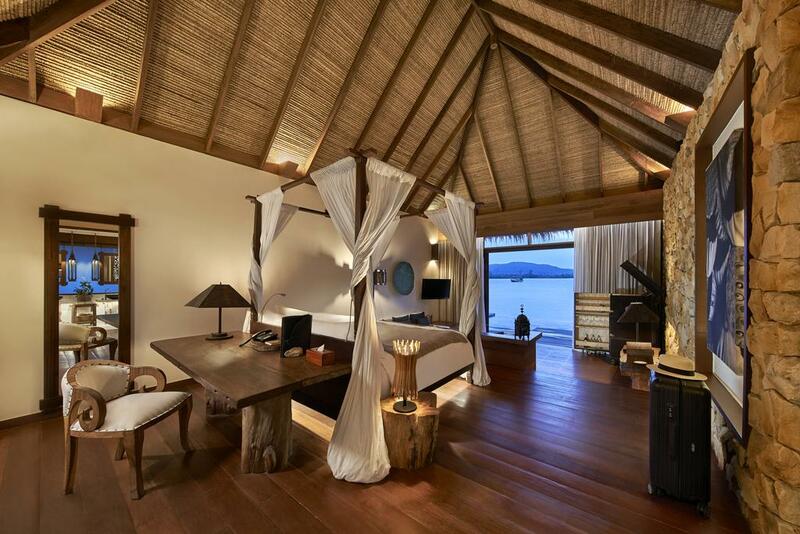 Each villa has a Cambodian fishing village theme, but they also have all the modern amenities and conveniences that can be found in other five-star hotels around the world. While each villa at the Song Saa Resort has an indoor shower in the bathroom, they also come complete with an outdoor shower for those who want to experience all aspects of this tropical area. The rest of the villa has a large bed, Moroccan lanterns, and even carved tribal statues. Guests will spend some time in their villas, but not as much as they think due to the abundance of amazing resort features. Everyone will love having access to free Wi-Fi, the gym, the fragrant gardens, and free bottles of water plus coffee and tea all day long. The large infinity pool happens to meet both the east and west sides of the island, so people can begin their mornings on the east side as the sun is rising and then end their day with the sun setting in the west. Of course, guests can also participate in yoga classes, meditation, multiple water sports, and everyone can also go shopping in the two charming boutiques. The Vista Restaurant and Bar is the perfect place for drinks and cuisine while on Song Saa private island. As visitors are dining, they can look out at the views of the ocean from anywhere in the restaurant. The award-winning chefs prepare both Khmer and western cuisine and most of the ingredients are sourced locally. Those guests who do not want to leave the sand for their meal, or those who just want basic foods without a lot of prep work, will want to venture over to the Driftwood Bar. This bar is down on the sand of the beach and they serve tapas and pizzas that can all be made either in the BBQ or the wood fired oven. While the food is amazing, the wine, champagne, beer, spirit, and cocktail list is nothing short of extraordinary. The list is longer than any other bar or restaurant in destinations that are not on private islands, which means that every guest can always find exactly what they are looking for. Every guest at the Song Saa Resort is going to want to spend some time at the on-site spa. Ila Spa Sanctuary utilizes local herbs, sand, and oils for each one of their treatments, including the Song Saa Blessing. That treatment is a one-hundred-and-fifty-minute ritual that will leave even the most stressed person relaxed. Guests can choose from stillness, healing, or blessings treatments as well, and many of them can be done at night under the stars. 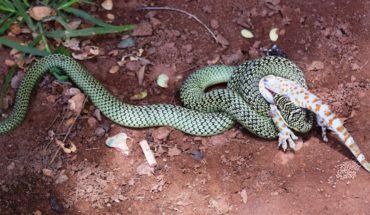 A few of the popular options, besides the one mentioned above, include the Kundalini back massage, the Khmer leaf herbal massage, mud wraps, coconut oil rituals, and rainforest facials. All Our Hopes and Dreams Came True! We landed on the perfect island! We chose Song Saa private island, because of the reviews, and we knew that it would make the perfect ending to our six-week holiday around Asia. 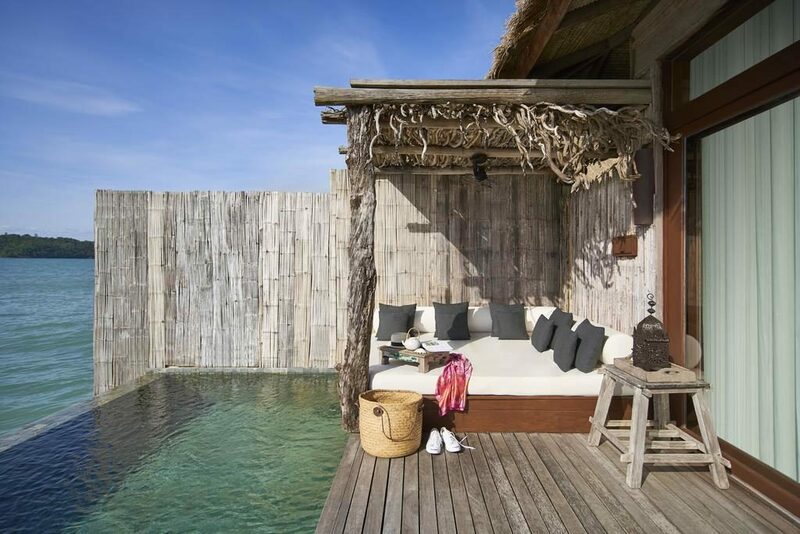 We felt at home from the minute we arrived, especially when we walked into our ocean villa complete with our own private pool. The best part of our entire trip was deciding to get married when we were there and having the staff manage to put a fabulous wedding together in only five days! The whole Song Saa team was amazing and they will always be in our memories. We stayed on this island for three nights during our A&K Cambodia tour. The service is first class and they have perfected all the options for non-motorized water sports. Will definitely return! 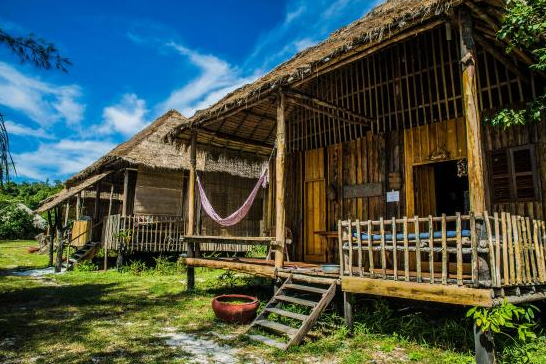 You have the option to do all-inclusive or the more basic bed and breakfast at Song Saa Resort and we chose the B&B one, which we felt met all our needs and then some. We are quality luxury travelers and we discovered that this resort had everything that we required during a trip and then some. The staff is extraordinary at all times, although I think we had even better service that I could have ever imagined. At one point, we went out kayaking around the island and a staff member was there to greet us when we returned. When we told him what we had done, he told us that he knew, because he had been running around the island as we went around, just in case we had any trouble. 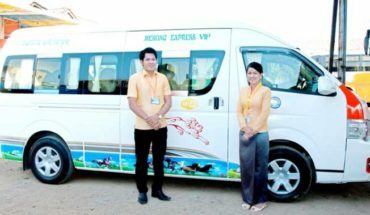 Travelers will love the special and luxurious Song Saa Resort when they are visiting Cambodia, because it offers all the comforts of home, as well as numerous adventures. Everyone will thoroughly enjoy their stay on this island and the time that they spend at the single exclusive resort that can be found there.